Recycle old stacks of newspapers and magazines. Look through your pantry and throw away any old spices or expired canned goods. Clean out your make-up bag and buy a new toothbrush. While you’re folding laundry, get rid of any socks with holes in them or socks that don’t have a match. When the pen you’re using doesn’t work, just throw it away. Don’t throw it in the junk drawer – take 5 minutes and clean that out too. 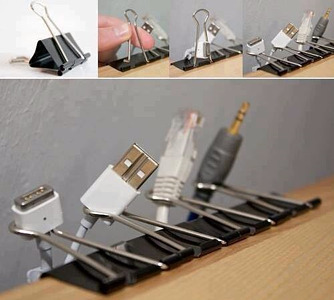 The Office – use binder clips to organize cords and wires. 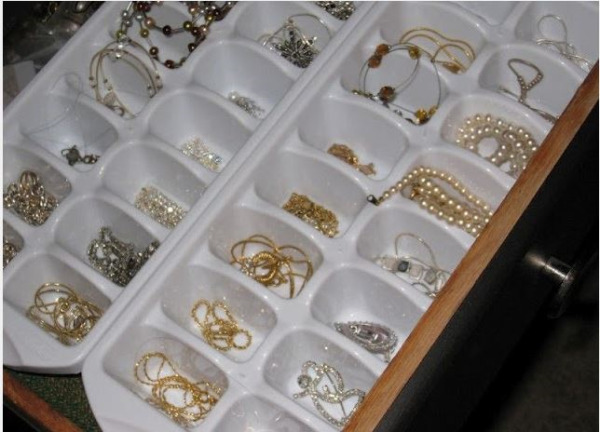 The Bedroom – use ice cube trays to organize jewelry. 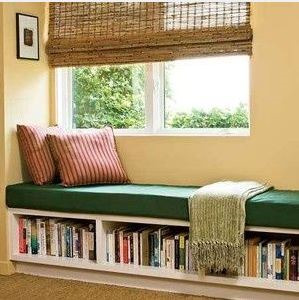 The Living Room – turn a book shelf on its side, add some cushions, and you’ve got a bench! Instead of tossing the mail on the counter when you get home, take two minutes to sort through it to determine “save” or “to-do” and put it in corresponding files. Throw the junk away. 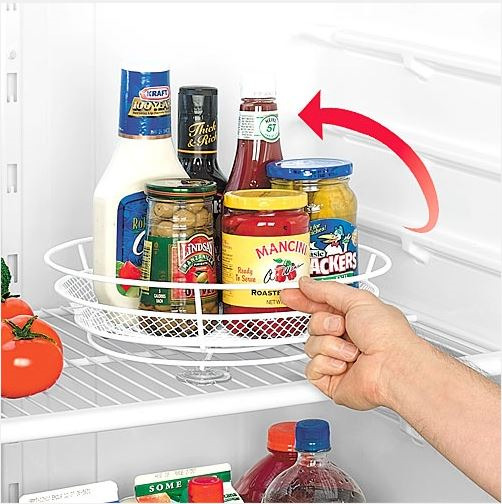 When something is empty, throw it away instead of putting back the almost-gone mayonnaise jar or empty cereal box. Put laundry away immediately after you fold it. Load the dishwasher instead of leaving dirty dishes in the sink – if the dishwasher is full, empty it! Don’t put off what you can do in 30 seconds – like taking out the trash, putting toys back in the toy box, or dusting a shelf. Outer order in your Chico or Redding apartment will help create inner calm within yourself. 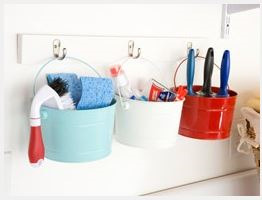 Start small and simple and soon enough you’ll be on your way to an organized apartment and be able to keep it that way!